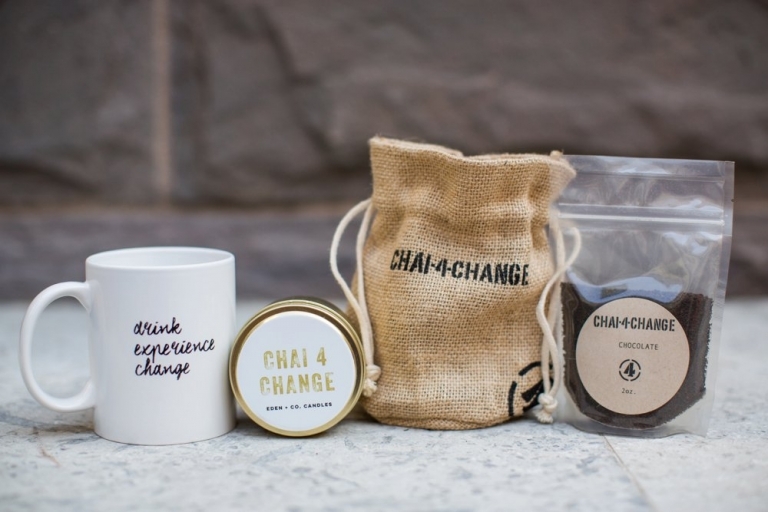 Chai-4-Change Project | Tea with a Purpose | Drink. Experience. Change. I have always been passionate about child trafficking issues, so of course I was honored and humbled to use my gifts to photograph for the Chai 4 Change Project. 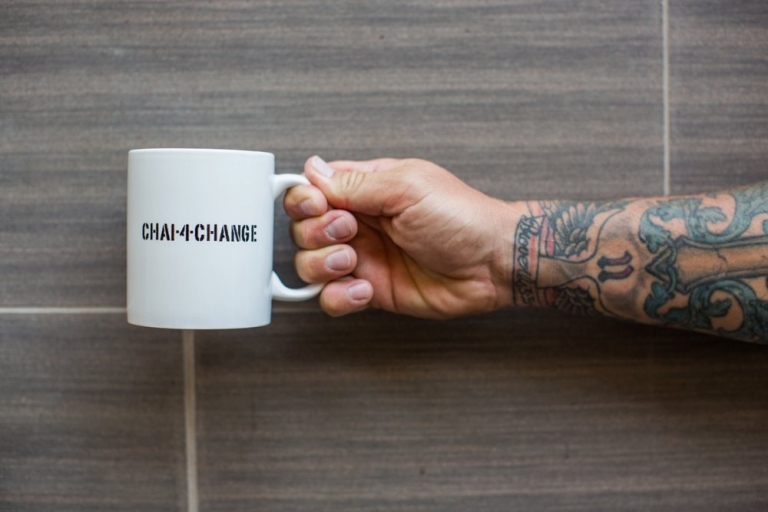 With every Chai 4 Change purchase, they partner with an organization that helps victims of child trafficking in your city and around the world. Your purchase provides these four essentials: safety, food, counseling, education. Drink. | Experience. | Change.